I am 35 years old and just learning how to swim. I am learning freestyle with breathing. The problem is that I can swim freestyle, but when I try to breathe on my side, my face is still all the way in the water. I cannot seem to figure out what I am doing wrong. Do you have any idea as to what I might be doing wrong? It could be as simple as your head being too deep in the water. 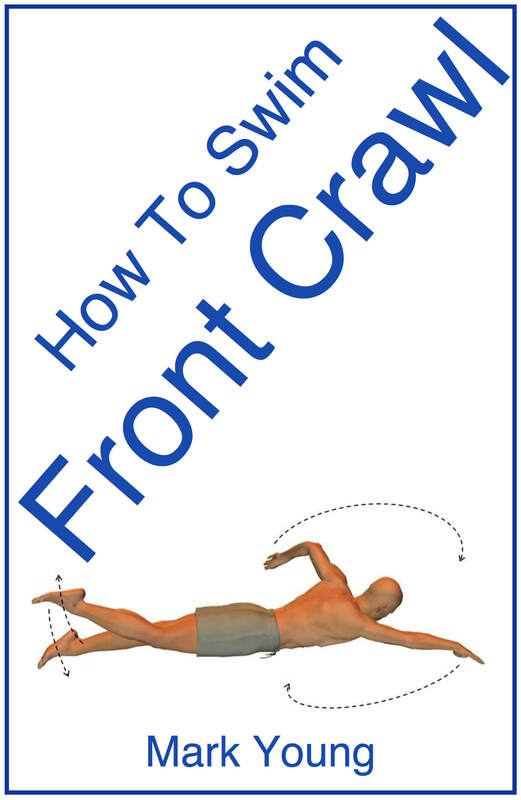 Have someone check your body position to see if firstly you are flat and horizontal and secondly how deep your head is. Perform a ‘push and glide’ away from the poolside and ensure you are looking down and slightly forward. With your arms extended out in front of you and your hands together, your body position should be flat and horizontal and the top of your head should be out of the water. If your head is too deep in the water, it will require a larger movement sideways in order to breathe. This could be the reason you are struggling to get your mouth to be clear of the water when to attempt to take a breath. Another possible cause of your problem could be the timing of your breath in relation to your arm pulls. It’s obvious that whichever side you wish to breathe the respective arm needs to have pulled back in order to make room for the head to turn into to take your breath. As the arm pulls back and begins to recover over the water surface it causes the shoulders to roll which in turn allows for greater movement of the head when it turns. 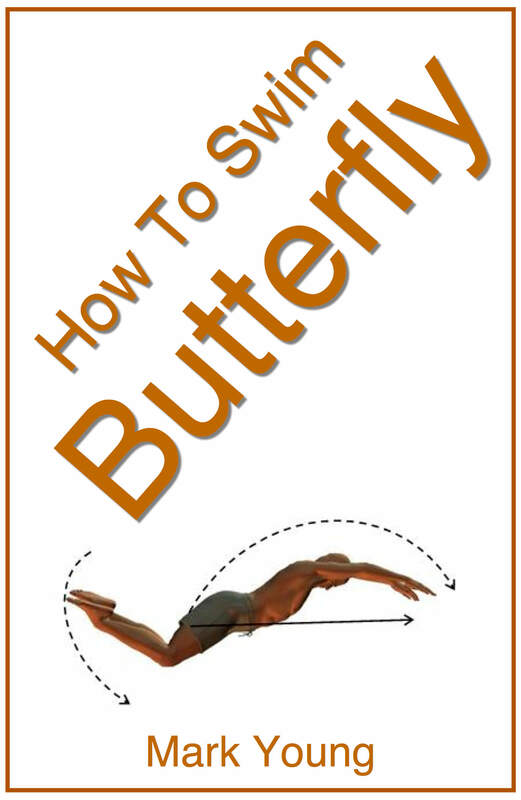 It is this shoulder roll that sometimes gets forgotten or reduced in an attempt to maintain a horizontal body position. You will probably over-compensate to begin with by recovering your arm too high and rolling your shoulders a little too much but go with it. It’s best to get some breaths in and continue swimming than not breathing at all. 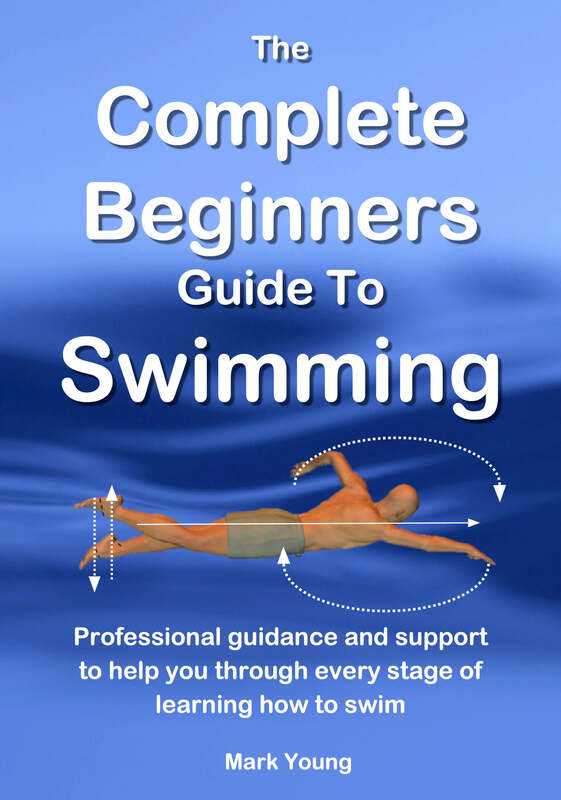 Once you have got the hang of the basic breathing technique then adjust the rest of your swimming technique afterwards. 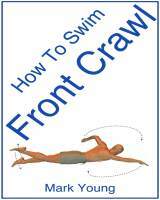 Our best-selling book How To Swim Front Crawl contains over 20 separate swimming exercises to help all parts of freestyle, including breathing and body position. You can download it, print out the parts you need and take them to your pool to try out. Click the link below for more information. I have my physical test for police on Saturday. I have to swim in a 25m pool back and forth 8 times. I am planning on doing the freestyle swim but my arms get tired so fast and I start losing my breath swimming freestyle. What can I do to improve my swimming for this test that is in 4 days? The golden rule here is to take your time. Sounds obvious but long strokes and few leg kicks will help save energy and maintain an efficient streamlined body position. The power for freestyle comes from the continuous alternating arm action and further you stretch forward and then pull back, the fewer strokes you will need per 25m. Many people make the common mistake of kicking too fast in an attempt to swim further or faster and a fast leg kick will completely sap your energy. So the leg kick when swimming freestyle over a long distance, especially if it is a distance you are not used to swimming, should be a leg kick that balances the arm action. Another common mistake that results in rapidly becoming breathless is swimming whilst holding your breath. Trickle breathing is the key, ensuring you are slowly and steadily breathing out as you swim. This makes inhaling much easier and you will be able to get more air into your lungs than if you would if you were holding your breath. Stamina plays a huge part in swimming freestyle and it is inevitable that tiredness and loss of breath will kick at some point, especially if you are not used to swimming that distance on a regular basis. Slow and steady will see you through and the more swimming practice you can get in before your test the more you can improve your stamina. 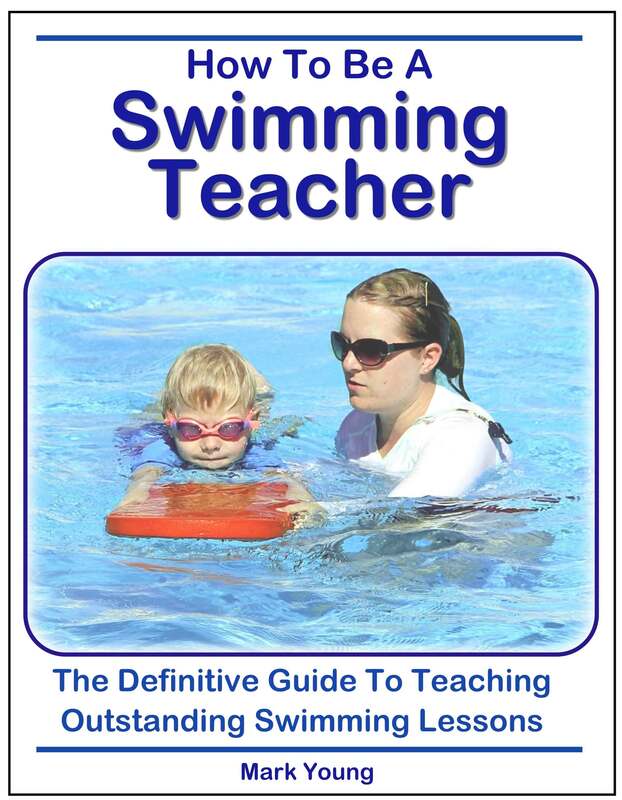 I am just learning to swim and I am unable to breathe when swimming freestyle. When I swim on my back I've learn to catch air between every other stoke, but when I crawl or freestyle swim, I have to hold my breath, because my head does not come out of the water enough for me to catch any air. What am I doing wrong? There are a couple of possible issues holding you back here. Firstly the fact that you are holding your breath in the first place can sometimes cause problems. If you hold your breath you have only a split second to breathe out and then in again, which can be very difficult. So much so that pupils I have taught in the past turn their head as if to breathe but continue to hold their breath. It could be that your mouth is clearing the water enough to breathe but you are involuntarily continuing to hold your breath. To overcome this you must breathe out into the water whilst swimming and then when you turn your head to breathe, you only have to breathe in. This makes breathing easier and more relaxed. If as you suspect the problem is your head not clearing the water surface enough then we need to look at the basics of the breathing technique. Firstly freestyle breathing technique involves rolling the head to one side and not lifting the head to face forward. Lifting your head upwards will result in that sinking feeling and your mouth will almost certainly not clear the water enough to breathe in. Ensure that at the point where you roll your head to the side to breathe, your arm on that side must have pulled back to clear a space for your head to turn into. You must then breathe in just as your arm recovers over the water surface. To ensure that your head rolls to the side enough try looking at your shoulder as you do it. This will ensure you are actually rolling your head and not lifting it. It will also help your mouth to clear to water so that you can breathe. If you are still struggling try to exaggerate your movement by rolling your head to look at ceiling above you. Your arm recovery will have to be very high in order to achieve this but it will almost certainly allow you to breathe. However, this is of course technically incorrect but the exaggerated movement will allow you to practice the movement and become confident with breathing. It is therefore important to readjust the technique once you have become proficient by rolling the head the minimum amount so as not to disturb your overall body position.